(EMF Safety Network) All around the world people are reporting wireless radiation is affecting their health. 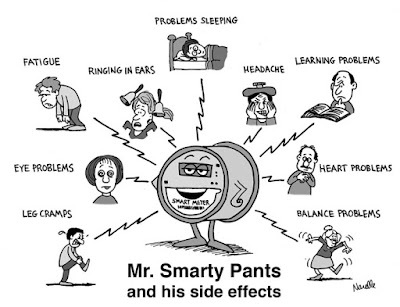 Utilities claim smart meters are safe, and compare them to cell phones. However cell phones, cell towers, wi-fi and other wireless devices can also affect your health! Reducing your EMF exposure can benefit your overall health and wellness. The World Health Organization (WHO) classifies wireless radiation as a 2B carcinogen, based on studies linking cell phone radiation to brain tumors! Ask your utility if they will switch back to an analog meter. There will probably be a cost with this. 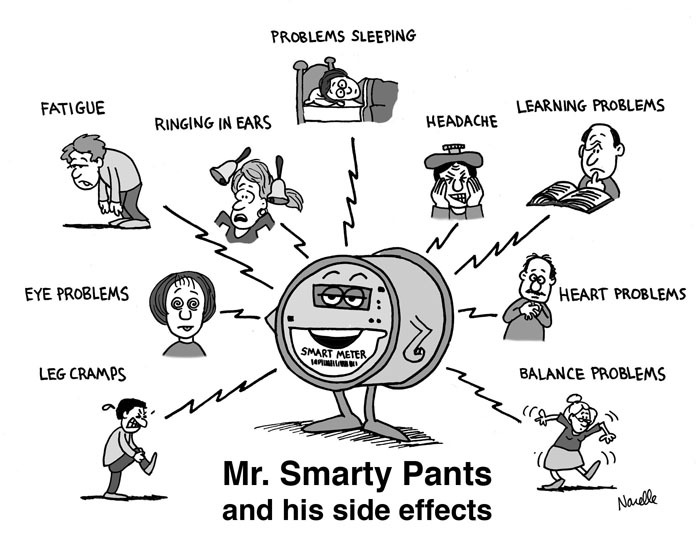 Check where your smart meter is on your home. Move your bed as far from that wall as possible. Add an EMF Whole Home protection product from Natural Healing Tools.